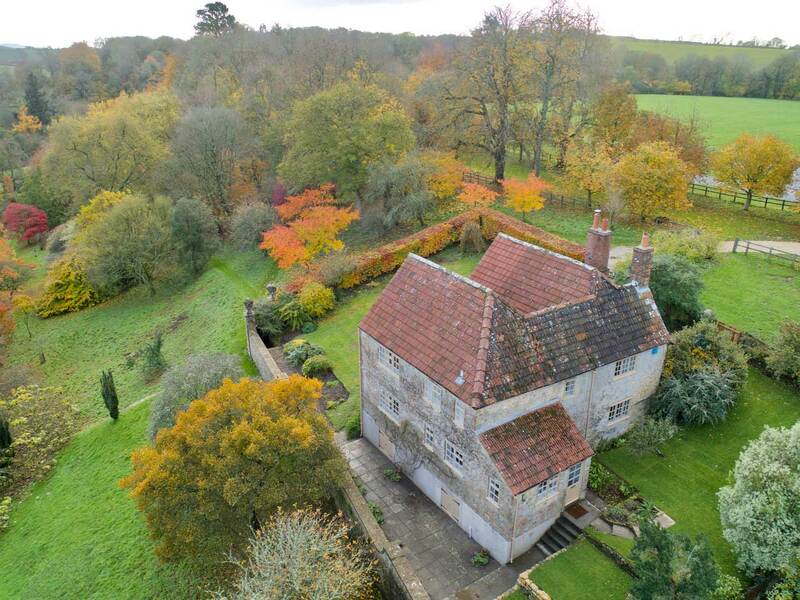 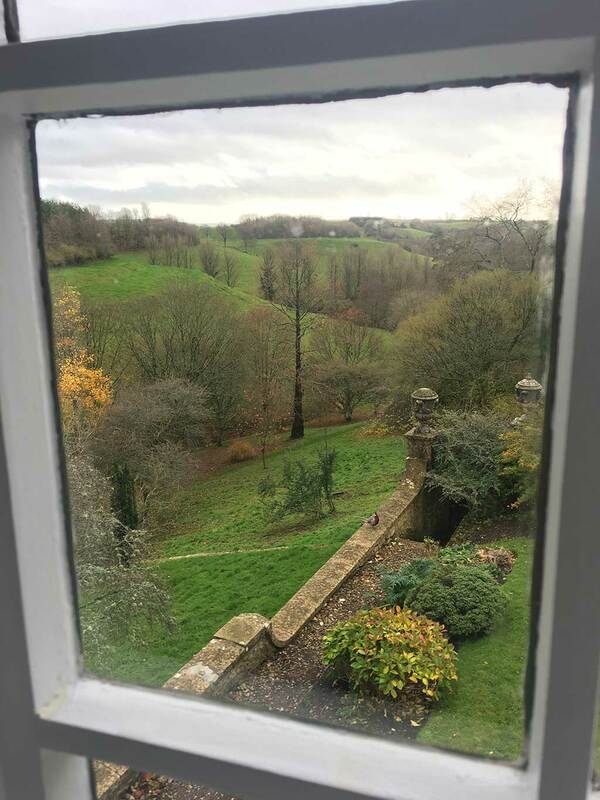 The Garden Cottage is a luxury three bedroom cottage located 100m from Mapperton House, with unrivalled views over the gardens and tumbling countryside beyond. 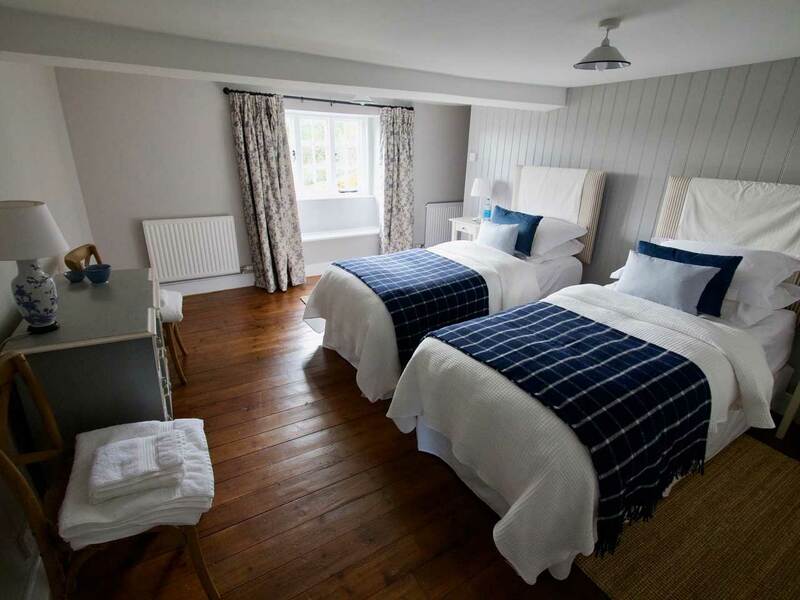 The cottage has a bridal suite, with an en suite bathroom; a second double room with super king or twin beds, and a single room. 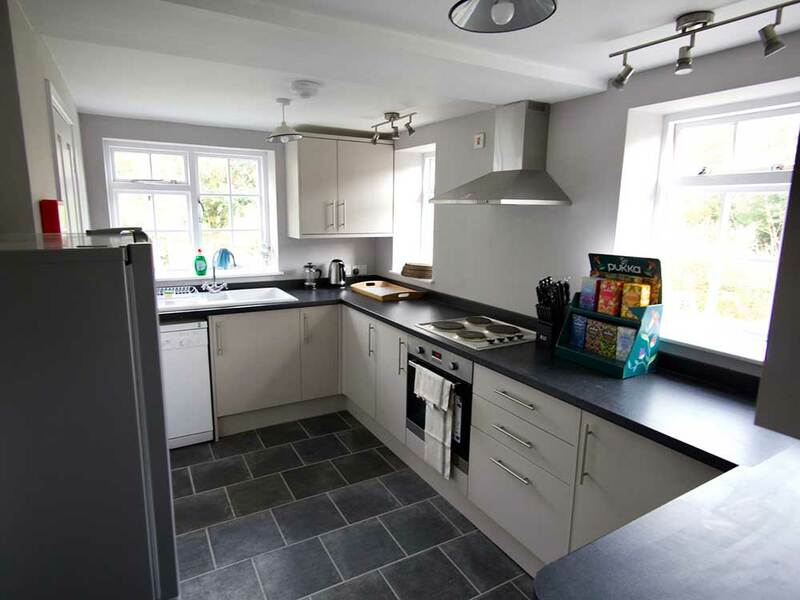 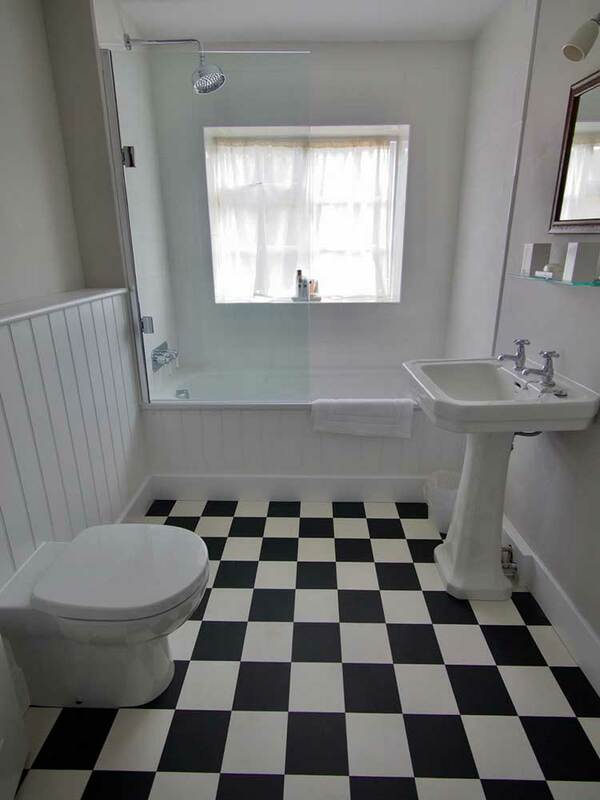 There is also an upstairs shower room, fully equipped kitchen and utility room. 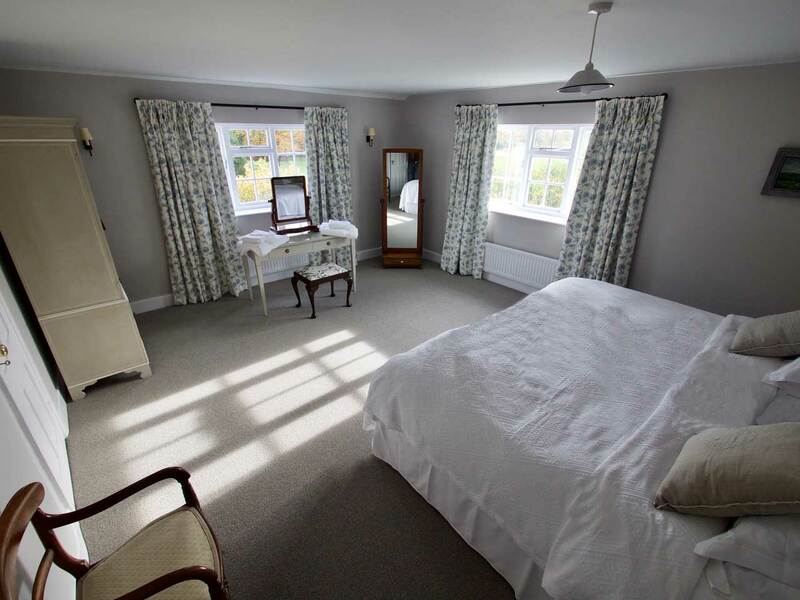 The house can sleep six, including a pull-out bed in the single room. 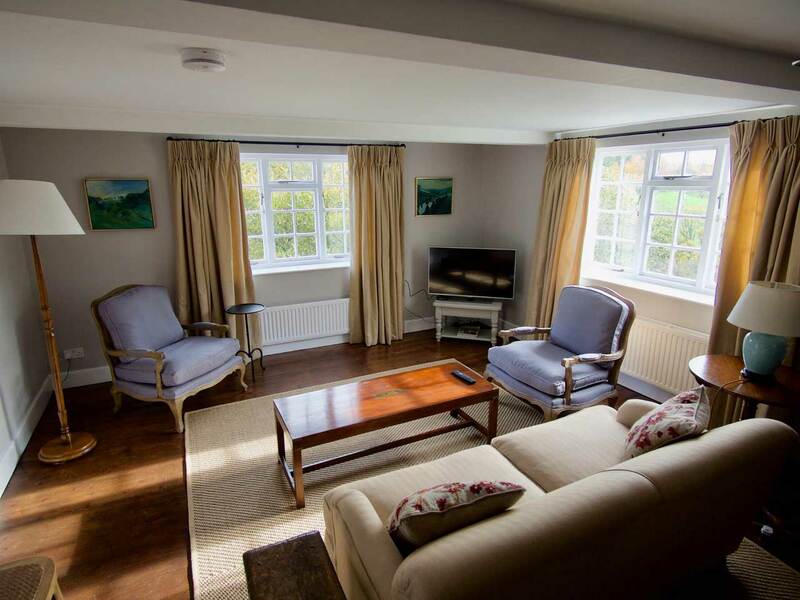 The cottage has been completely redecorated, and is furnished with a mixture of carefully selected antiques, as well as tasteful & comfortable modern furniture.